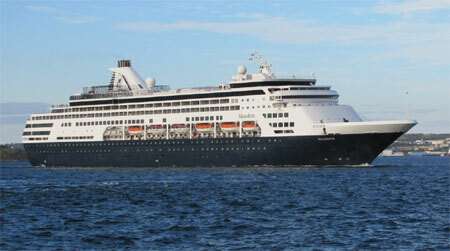 MS Maasdam is a Holland America cruise ship named for a dam located on the Maas River in the Netherlands. 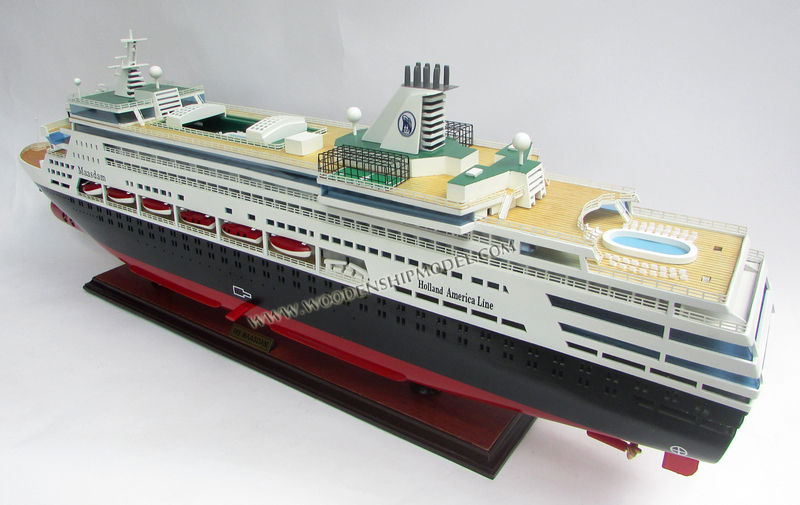 She was ordered along with her sisters MS Statendam and MS Ryndam in 1989 from Fincantieri Shipyards. 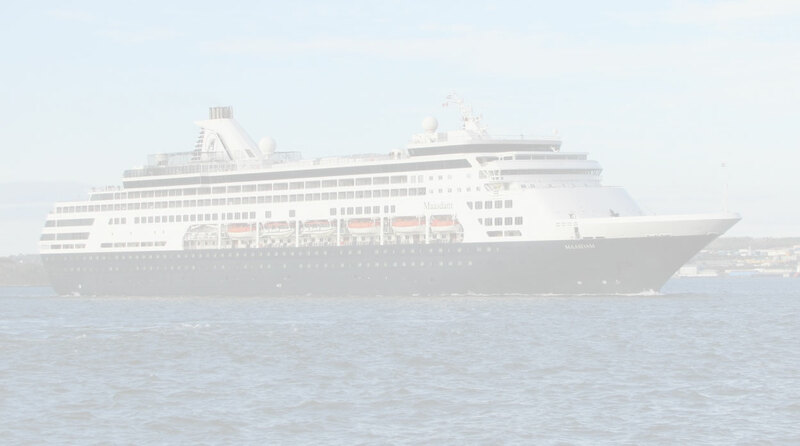 During design of her class there was concern over her ability to meet the strict new SOLAS 90 International Convention for the Safety of Life at Sea stability requirements which go into effect in 2010. 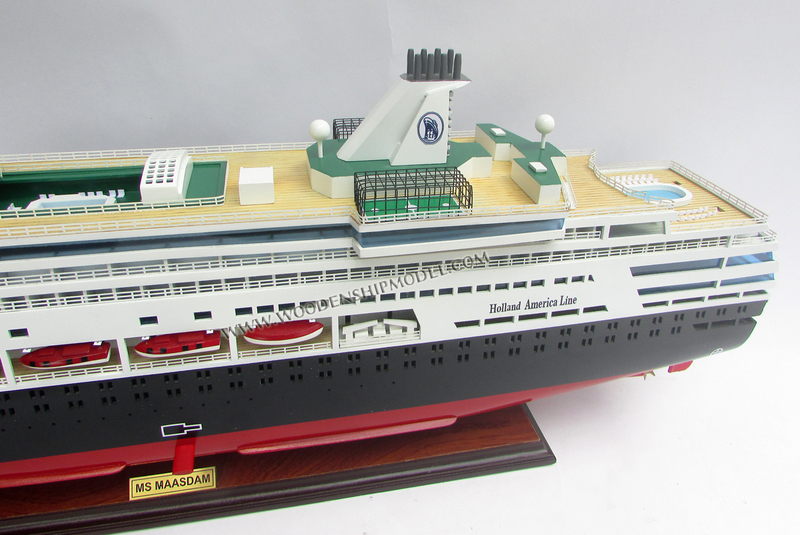 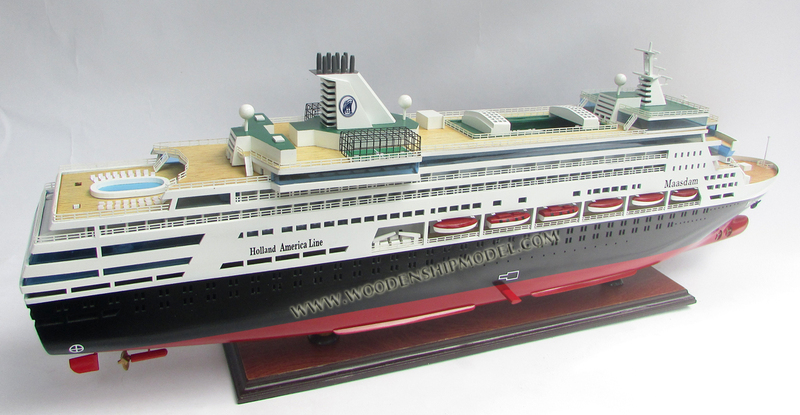 Her sister, MS Statendam proved to meet these requirements beyond expectations and the additional ballast tanks fitted to the class to provide added stability usually travel void for weight reduction and hence, fuel savings. 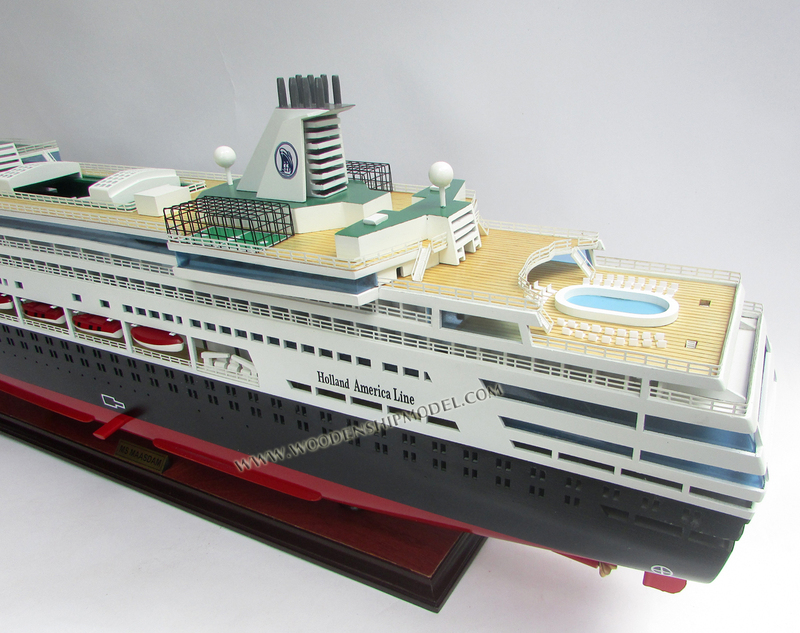 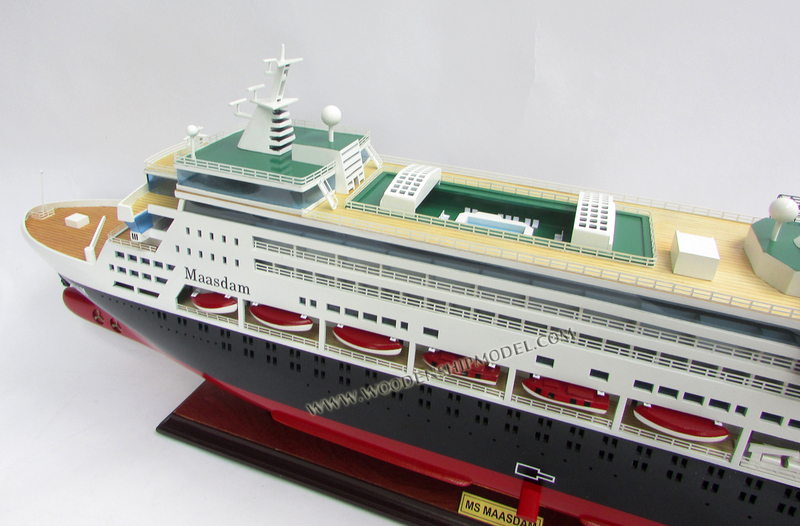 Her hull design is based largely on that of MS Costa Classica with changes to make it more buoyant as the superstructure of Maasdam and her sisters is much heavier than that of Costa Classica. 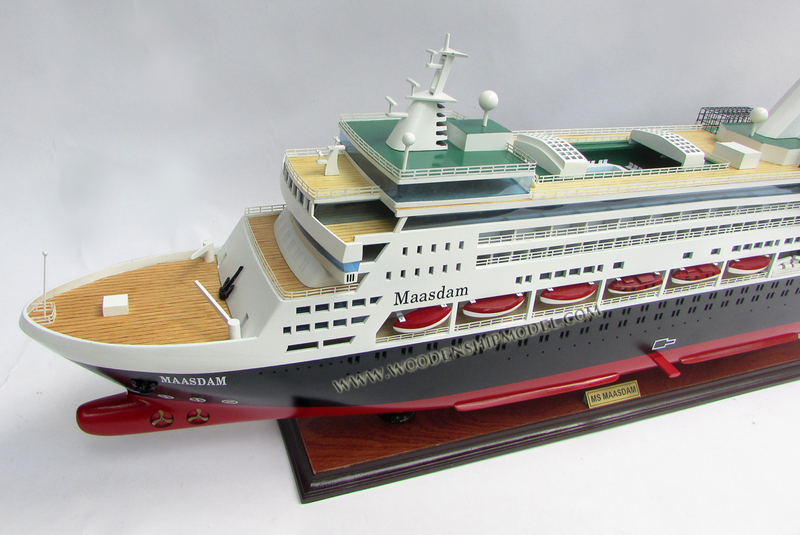 Maasdam and her sisters have articulated "Hinze" flap rudders, basically a rudder with a small portion of its aft that can be steered in addition to the main rudder, for exceptional maneuverability. 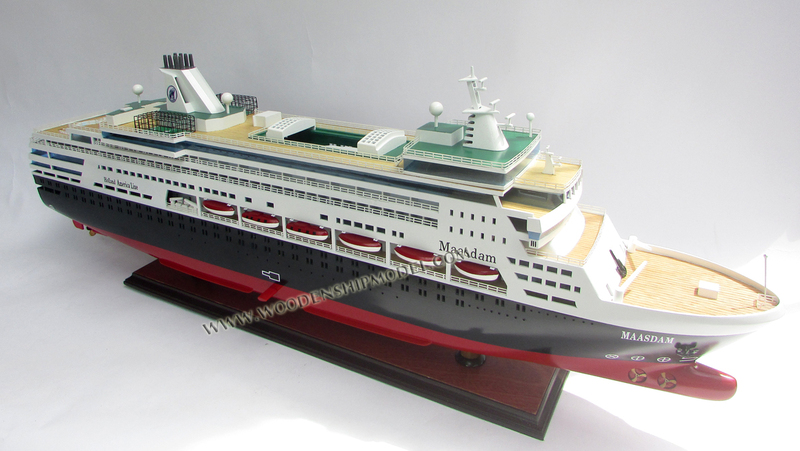 When launched her class proved to be one of the world's most technically advanced and optimized cruise ships in the world during sea trials.